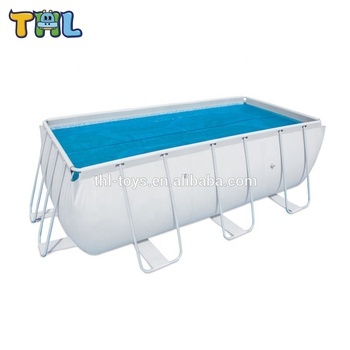 Guangzhou THL Toys Co.Ltd is specialized in producing and exporting inflatable products.We have large technology power in exploiting,researching and manufacturing. 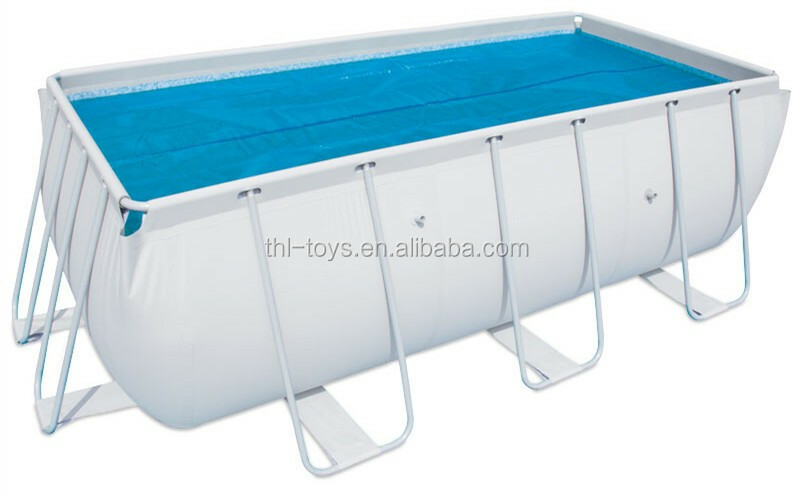 Our aim & Object is to provide Inflatable Products of Superb Quality coupled with the services of unmatched Standards, Competitive Prices, good Quality and Firm Commitment to Ensure complete satisfaction of our Customers around the Globe. 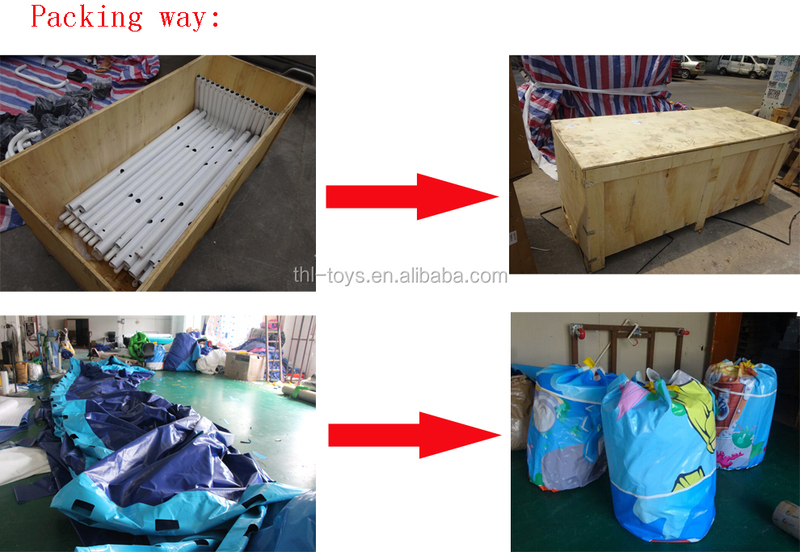 Inflatable air dancers, inflatable walking balls,inflatable arches,inflatable water games, inflatable advertisings, inflatable tents, inflatable toys, inflatable combos, inflatable castles, inflatable bouncers, inflatable slide, inflatable fun cities, inflatable sport games, inflatable decorations, inflatable models. Q1: Can you print my logo on the products? A: Yes! We gave our own printing machine,we can print your logo,company name,website,event sologen for free. Q2: Can you make my own design? A: Yes, you can send us details and draft or layout of your requirements. A: We accepte T/T,West union,Paypal.40% deposit before production,60% balance before shipping. Q: How could I Shipping the goods? 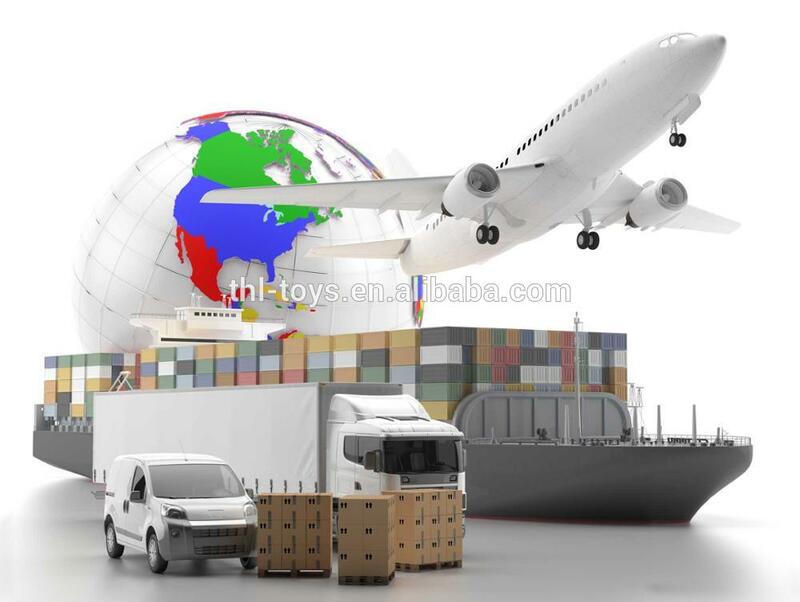 A: We can arrange to delivery by express(DHL,UPS), airplane or sea(FOB,CFR) according to your order quantity. Q: What included in products? A: It is included blower,repair kits(color material, glue),packing bag..
Q: Your blowers meet CE/UL requirements? A: we can offer CE/UL blower according to different country. 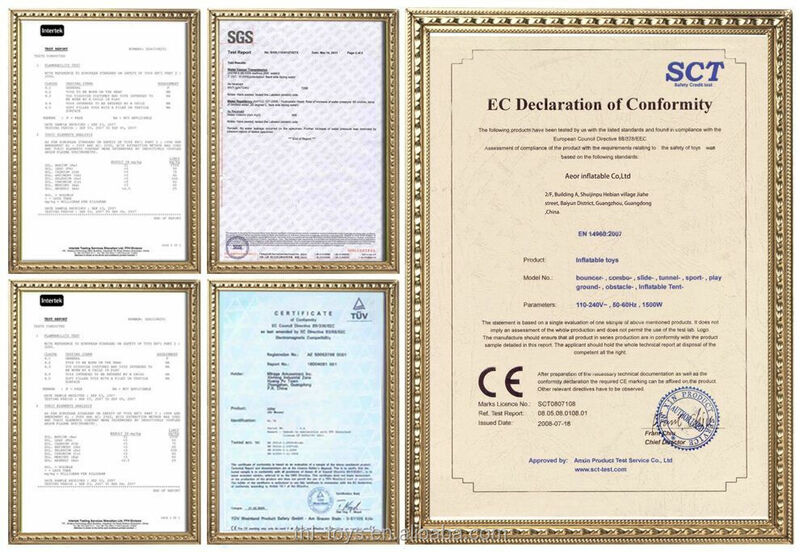 Guangzhou THL Toys Co., Ltd.